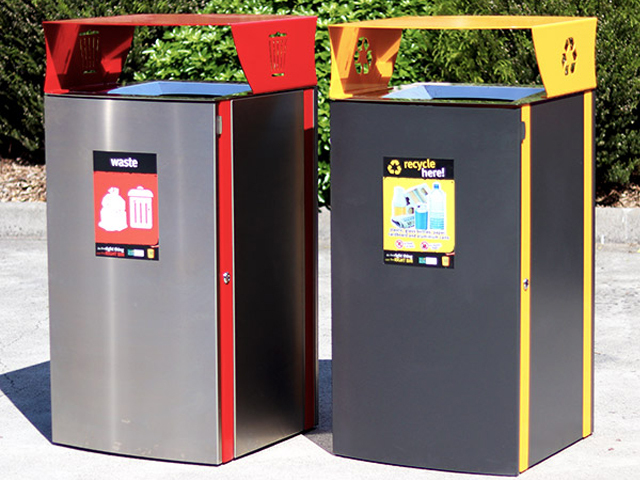 The latest in waste receptacle options, Smart Bins have the potential to reshape the infrastructure market and save Facilities Managers time and money. Find out how! 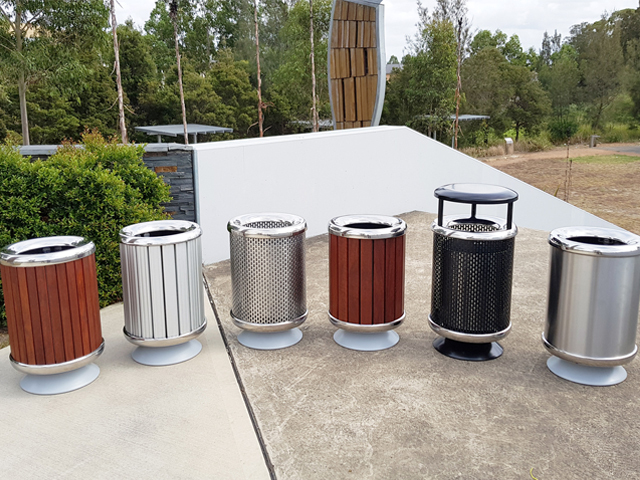 According to Street Furniture Australia, Smart Bins have the potential to help keep cities cleaner and provide useful services that save time and money. What if a bin told you when it was full, empowering your maintenance team to go where they are needed and save on wasted trips? By updating your cleaning schedule with live data, could you reduce your carbon footprint and free up staff to tend to other projects? 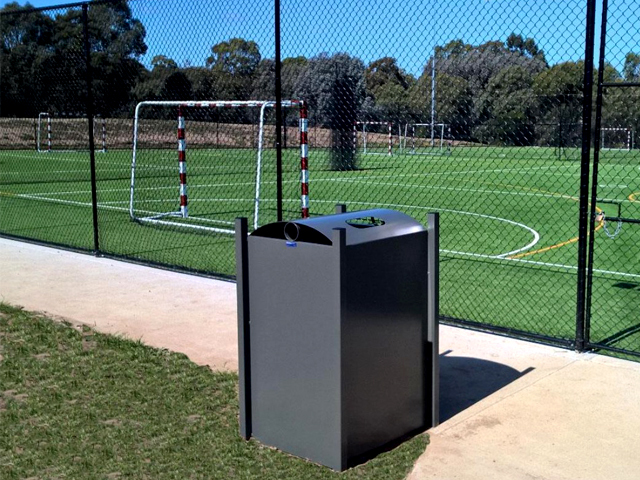 A Smart Bin equipped with a fill monitor can do just that. Geolocated sensors tell you exactly where your assets are, when they were last maintained, and alert you when approaching full capacity to avoid overflow – with a user-friendly app available on your phone or laptop. Such technology has the potential to save time and money, make maintenance far more efficient and tread more lightly on the planet, and is the number one city hack for Smart Bins. But there is so much more these potential smart city stations can do as the Internet of Things (IoT) becomes more useful for decisionmakers. Provide an alert in the case of fire, is one potential upgrade. Provide an easy and safe place to deliver public wifi is another - without the need to hire extra real estate or build infrastructure. Run all of these sensors on solar power and you have a completely self-contained solution. Become a distributed power plant by connecting the solar cells to a battery, to feed energy back into the grid. 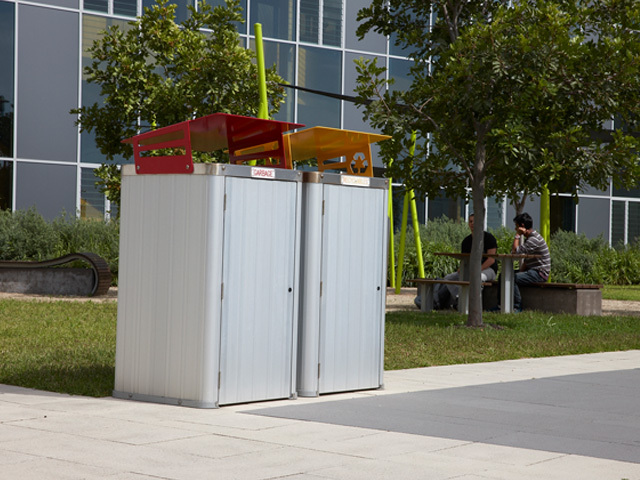 Smart Bins can also become local weather detection stations, with temperature, environmental and air quality sensors. Sound and vibration sensors can be used to detect heavy vehicle traffic. Linked with a smartphone app, this information could provide pedestrians with street-level advice about their community and daily commute, suggesting the healthiest and unhealthiest times and routes through their neighbourhood. If your region is prone to floods, detecting rising water levels in real time could help emergency services keep people safe and minimise damage. For emergency situations, install speakers and make public announcements and alerts directly to the community. 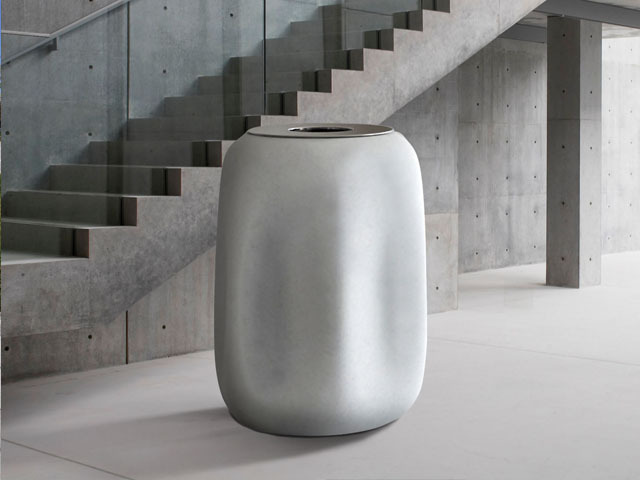 Fitted with a sensor to count passing pedestrian traffic, a Smart Bin could help Council make decisions about facilities and maintenance for its streets. Furnish a pedestrian app with this data to show travellers the most populated and perhaps safest routes for a late-night walk to the station. Pedestrian counters could also help time traffic lights during peak traffic hours to improve safety and reduce congestion-related pollution. 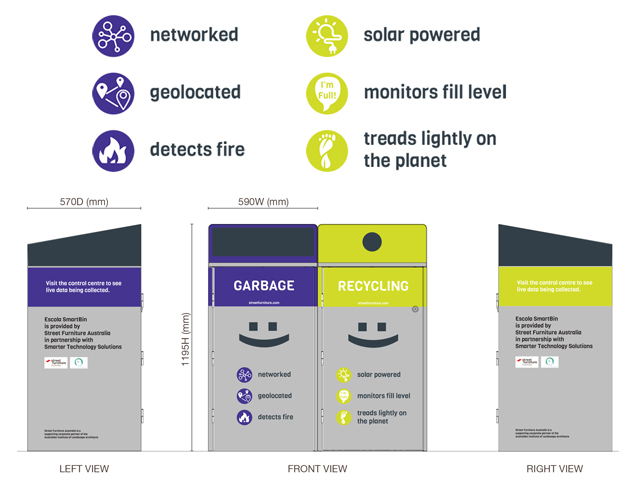 To encourage more people to use the bins, perhaps the most playful Smart Bin addition is a sensor and speaker combo that thanks good citizens for recycling or depositing their rubbish. Use a standard “good on you mate” alternating with applause, or commission sounds that your community will enjoy. In October 2017, Street Furniture Australia demonstrated their prototype solar-powered Escola Smart Bins with fill monitoring at the Future Street installation in front of Customs House in Sydney. In March 2018, StreetChat will release an investigation into the top technologies to put under the hood of a new Smart Bin.